SciStudio earned the First Post badge. 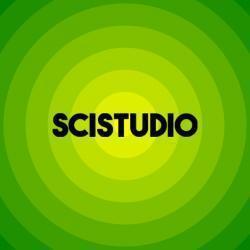 SciStudio earned the You Look Familiar badge. SciStudio earned the Book Connection badge. See how many likes you get with these shares. Am I doing this right? SciStudio earned a promotion to Level 1.